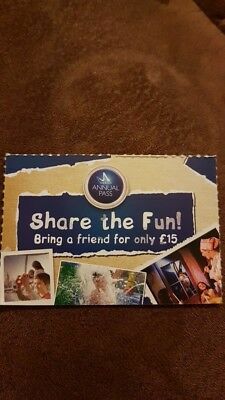 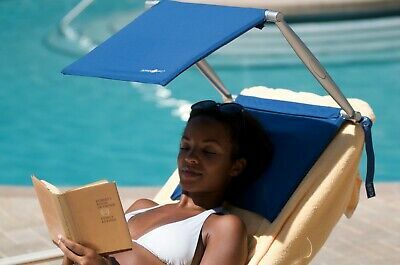 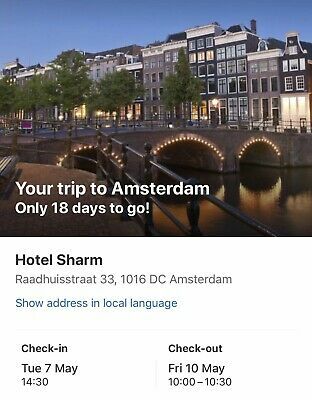 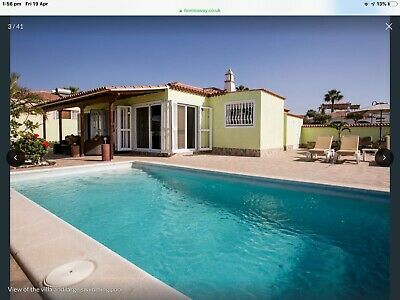 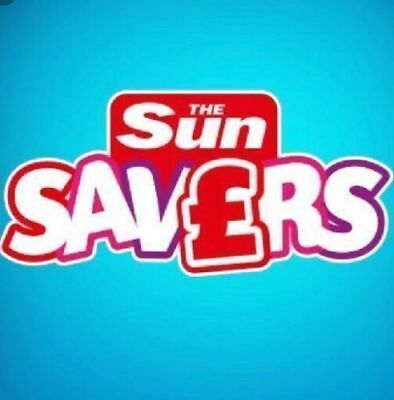 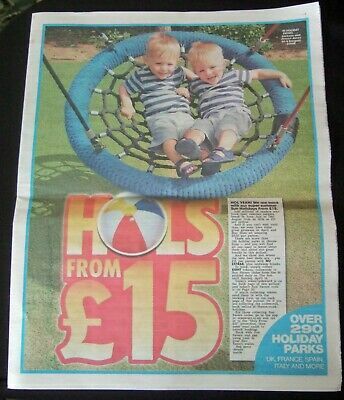 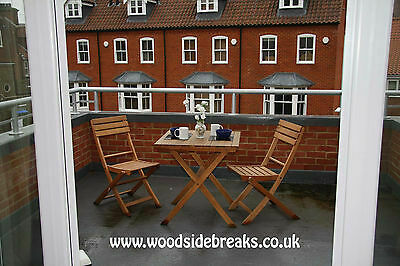 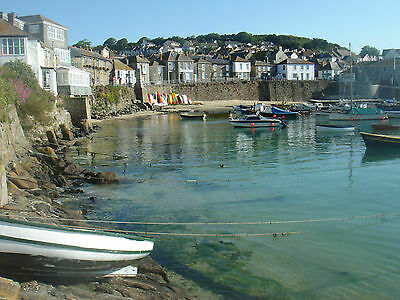 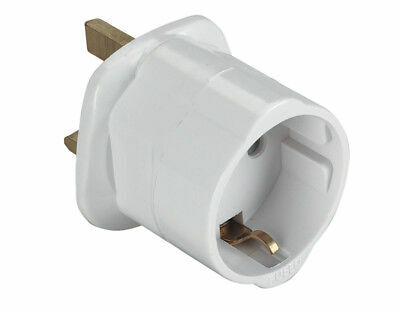 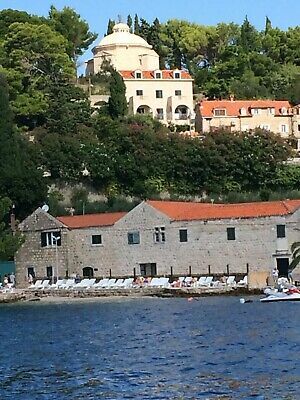 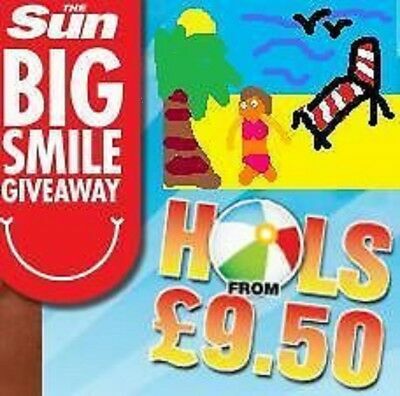 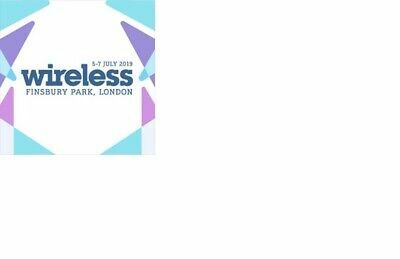 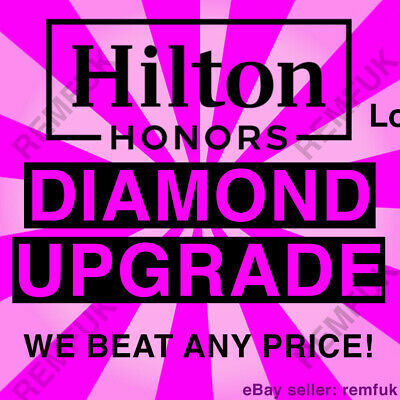 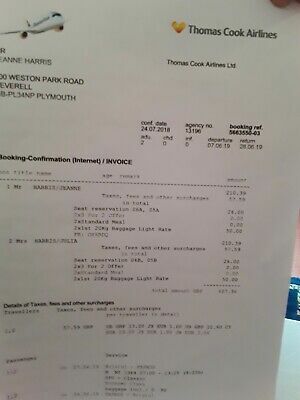 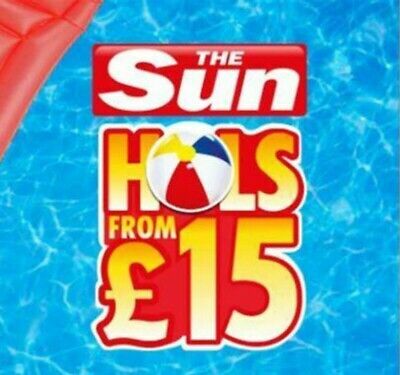 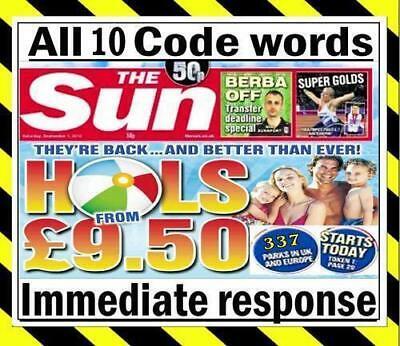 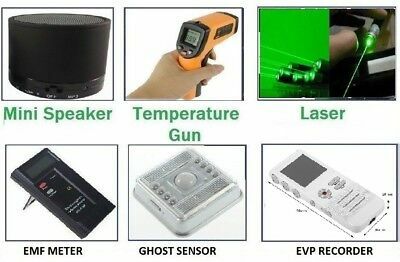 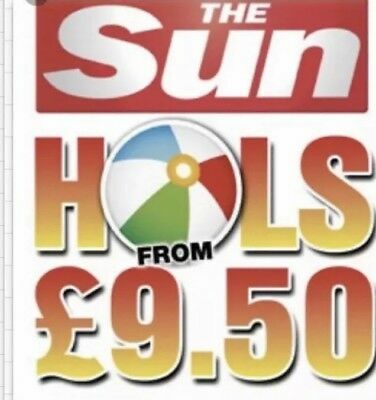 Sun Holidays Booking Codes £9.50 ALL 8 Codes SENT IN RAPID RESPONSE. 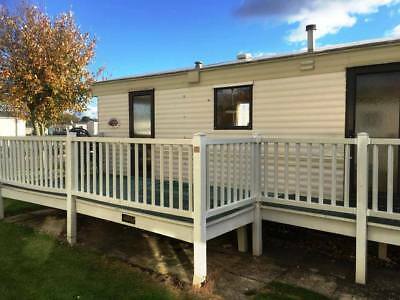 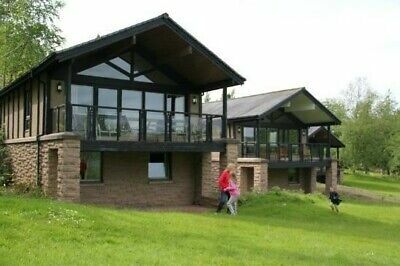 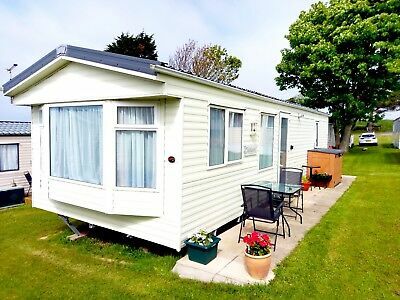 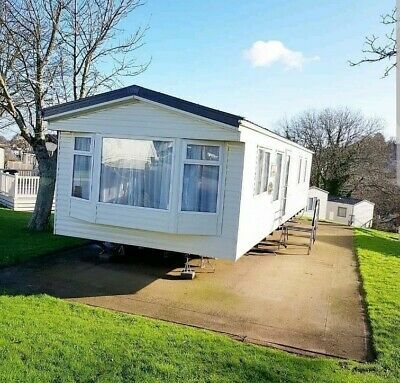 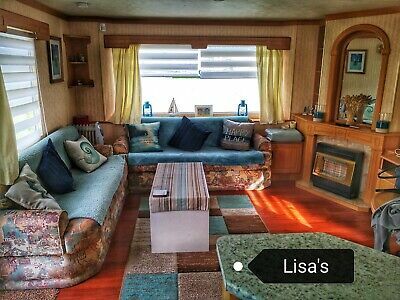 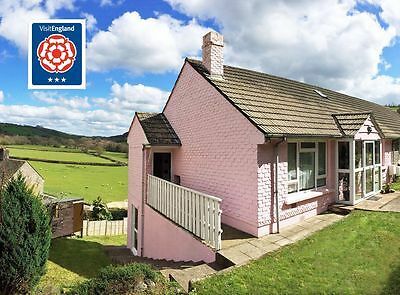 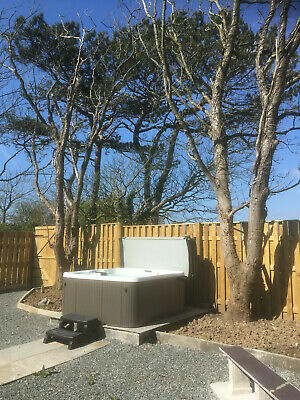 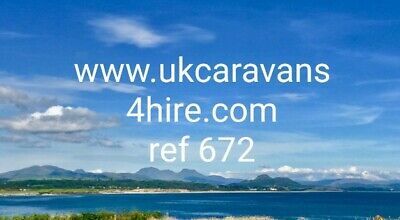 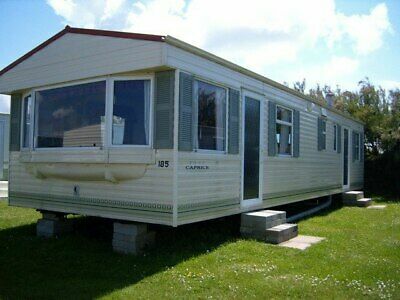 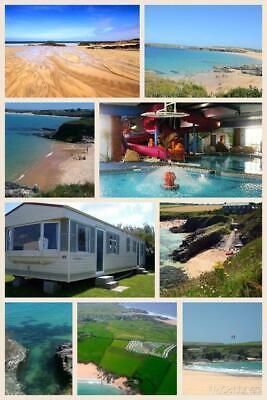 North Wales Holiday Caravan, Llyn Peninsula, Pets Welcome. 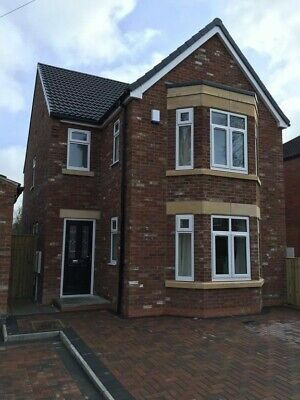 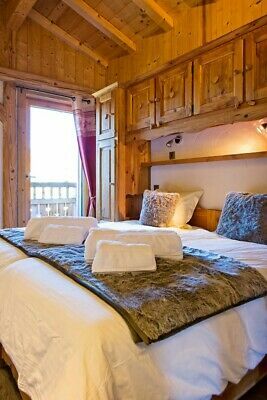 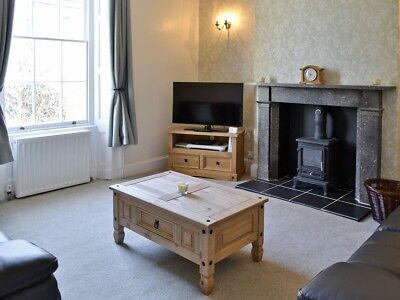 Easter availability. 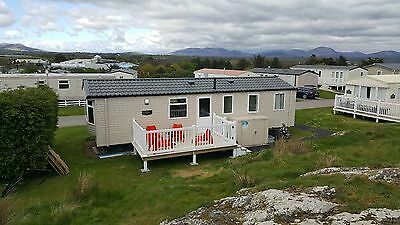 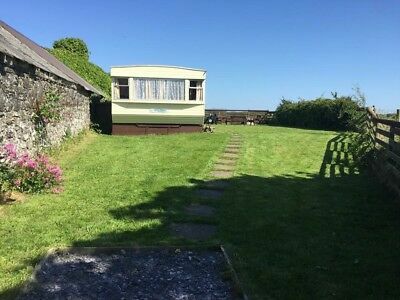 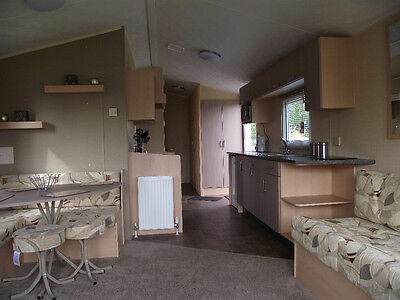 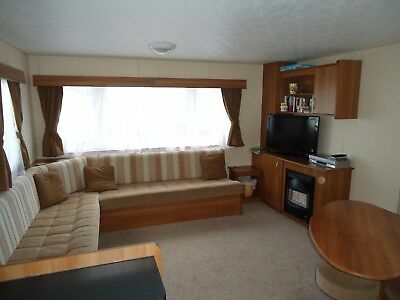 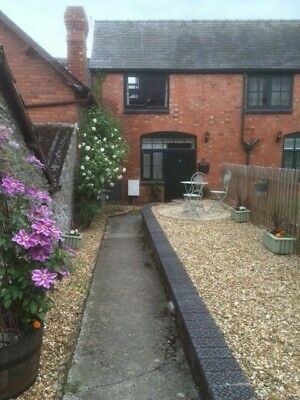 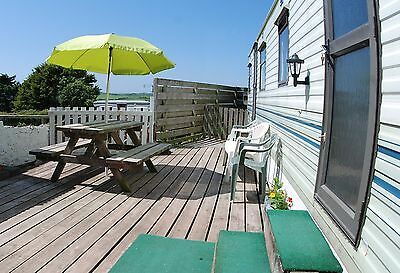 Holiday Caravan Nr Aberffaw Anglesey, May Bank Holiday W/E , Dogs Very Welcome! 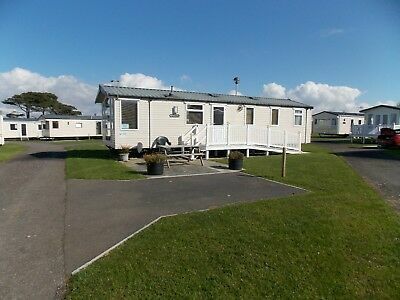 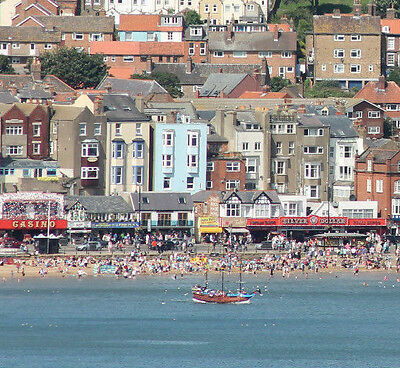 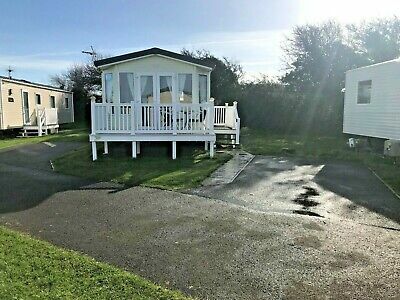 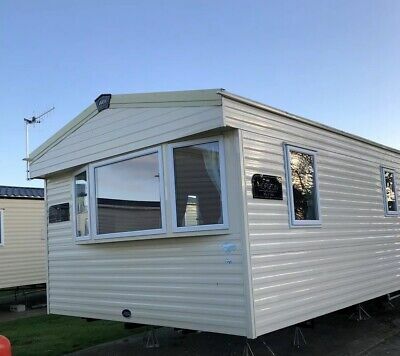 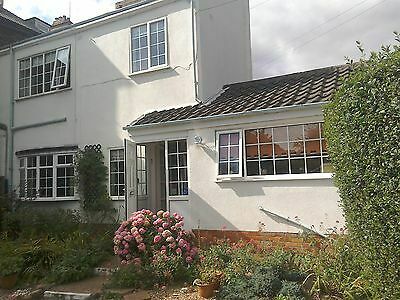 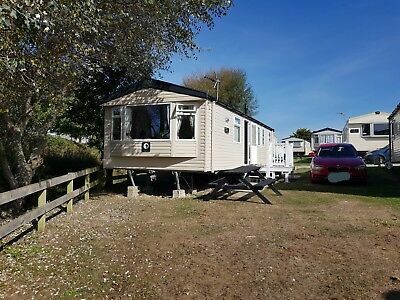 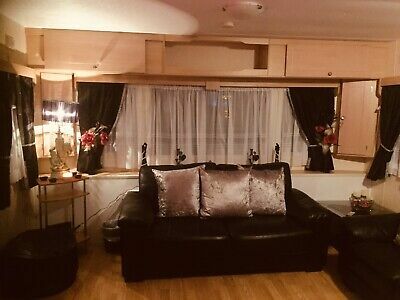 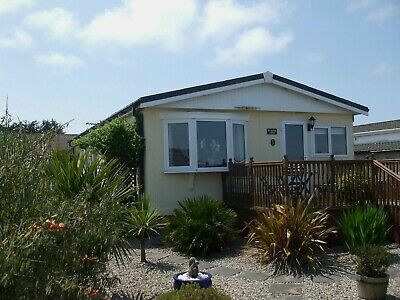 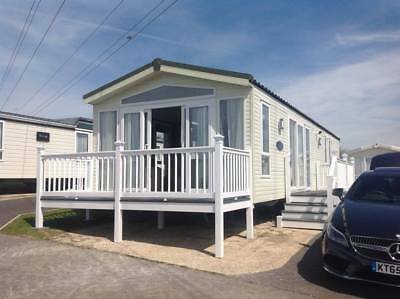 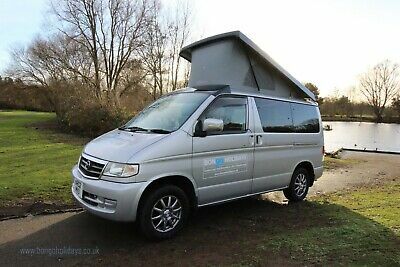 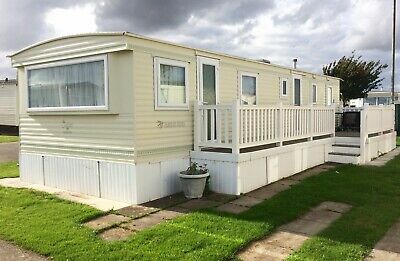 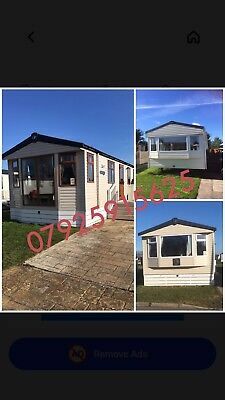 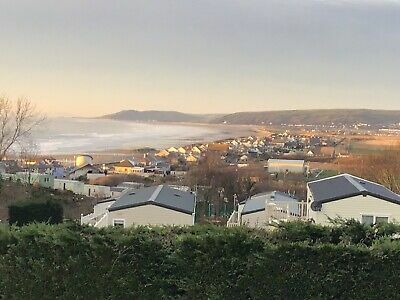 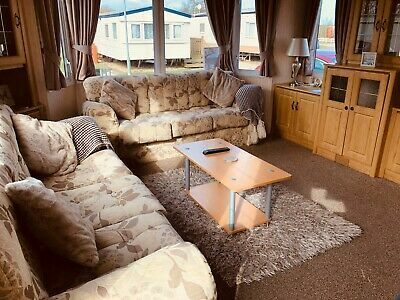 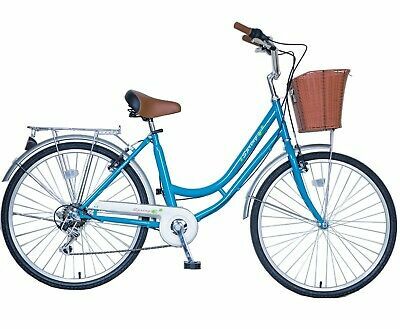 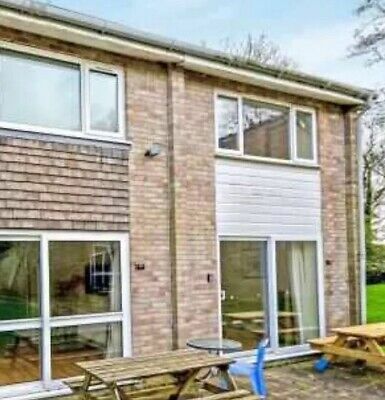 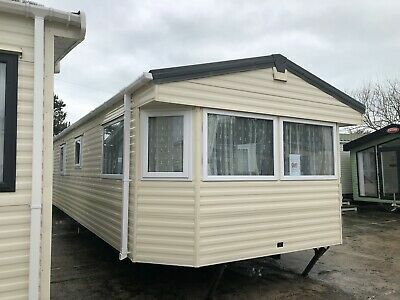 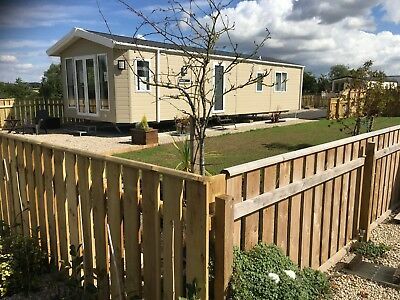 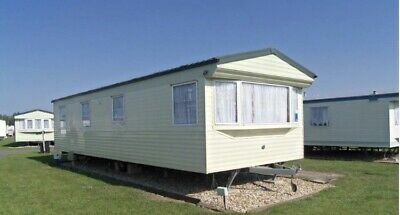 Weymouth Static Caravan Holiday Hire 2019 Seaviews Chesil Beach Dorset. 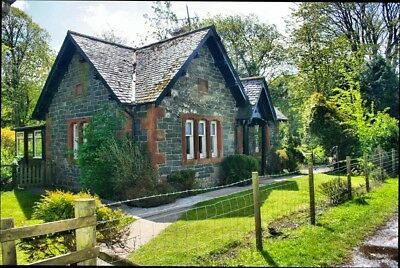 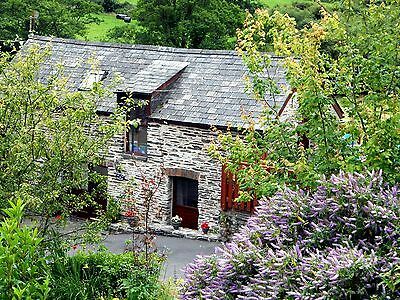 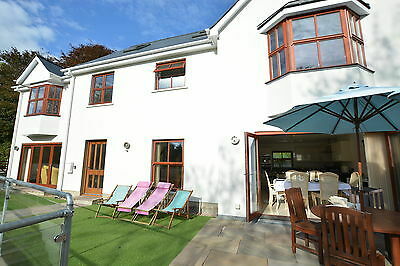 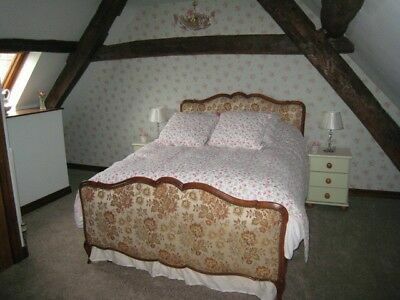 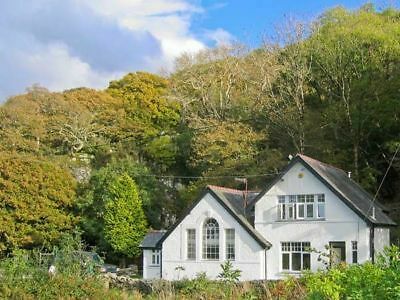 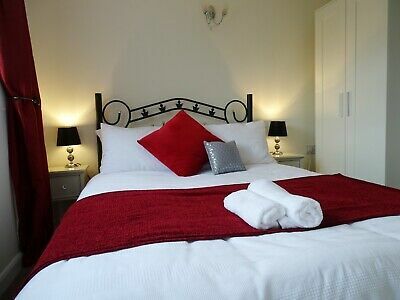 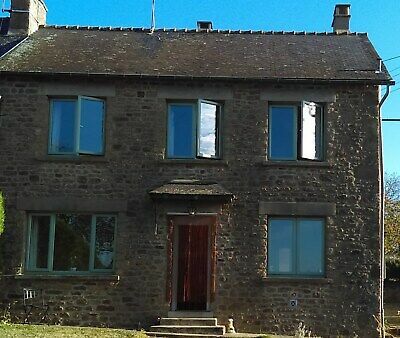 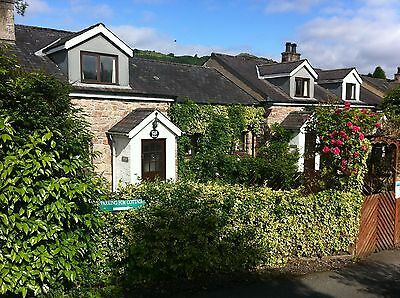 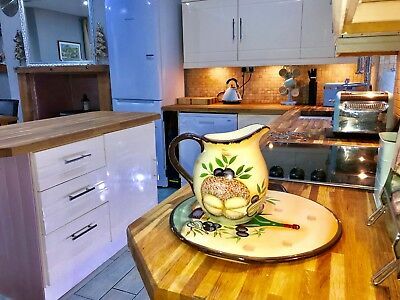 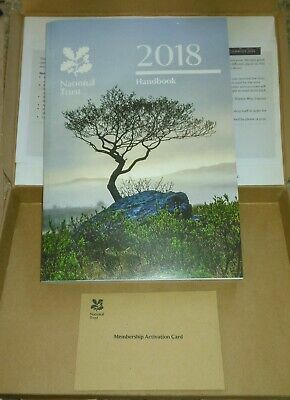 OFFER 2019: Holiday Cottage, Snowdonia, Sleeps 10 - Mon 12th AUG for 4 nights.. 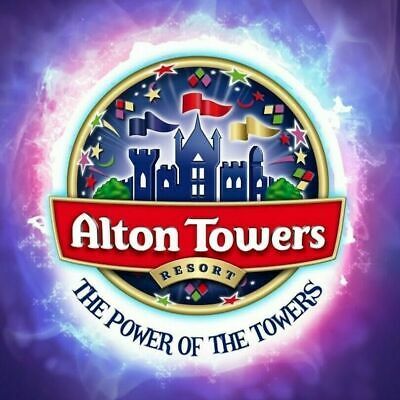 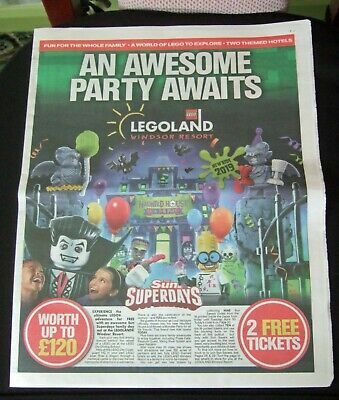 The Sun Legoland Windsor everything you need to book 2 tickets is HERE!